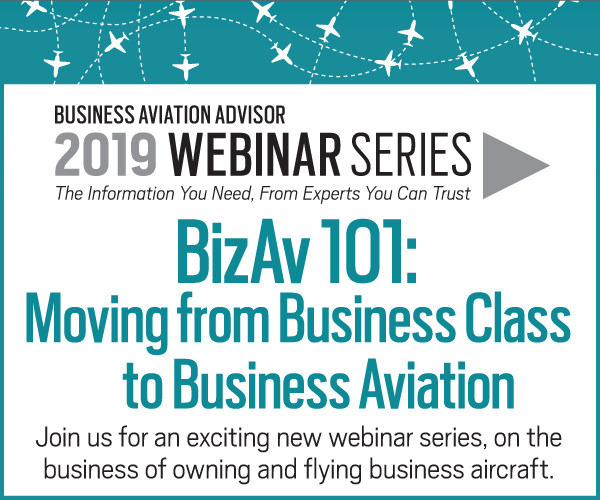 You likely bought your aircraft to serve you and your business efficiently. And while the onboard WiFi, SATCOM, and workspace contribute to your productivity, the design of the aircraft itself is paramount. 1Cost of Operation – Both fixed and Direct Operating Costs (DOCs, which include: fuel, maintenance, catering, landing, and some other, less expensive, items) are important considerations for any buyer. 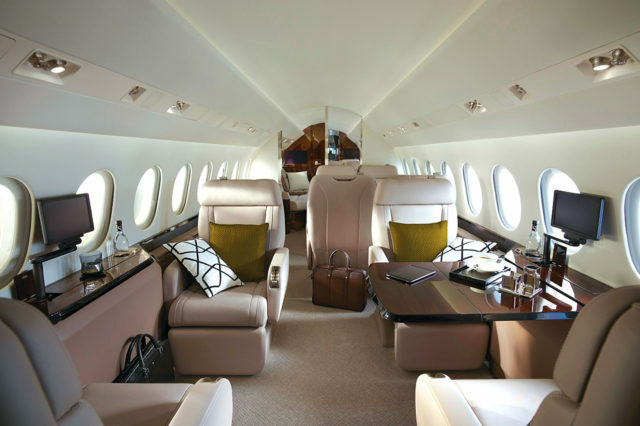 The main operating cost by far is fuel, which can account for up to 50% to 75% of total DOCs for a large cabin business jet. So designing an efficient airframe and integrating an efficient engine with low fuel burn is key, especially should fuel return to, if not eventually exceed, $6.00 per gallon. 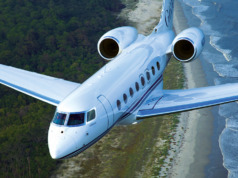 2Technology – Since the first business jet flight in 1957, aircraft have undergone continual improvement. Turbofan engines were introduced in the 1970s, reducing fuel consumption and extending range by more than 30%. Yesterday’s manual flight controls and early fly-by wire systems have been surpassed by the more advanced digital flight control systems. Many aircraft sub-assemblies now are made of carbon fiber or other types of composites, making them lighter and stronger. 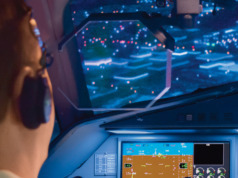 More recent advances, such as high-mach winglets for improved high-speed performance, and Combined Vision Systems (CVS) provide pilots the ultimate in situational awareness, make business jets safer and more efficient. 3Performance – Efficient aerodynamics drives the aircraft’s performance. If you are not familiar with this facet of your aircraft, look at it before you embark on your next flight. Notice the overall size of the aircraft in comparison to the passenger cabin. Aerospace engineers work very hard to maximize the cabin space while keeping the overall aircraft footprint as small as possible, a concept known as “ramp image.” Keeping the aircraft “ramp image” modest while giving the occupants plenty of cabin space reduces the overall weight, meaning less fuel is required per flight, lowering cost and increasing efficiency. Other design elements, such as an aft fuselage that decreases in size where the engines are located, known as the “area rule,” and the winglets, help to reduce drag and thus gain efficiency, sometimes as much as 10%. In addition, the added curvature of the wing with the slats and flaps extended provides about 50% more lift, allowing for safer, slower approach speeds, shorter runway requirements, and less energy when braking. 4Advanced Manufacturing and Support – Original Equipment Manufacturers (OEMs) today rely upon computer software like Computer-Aided Three-dimensional Interactive Application (CATIA), which produces more efficient designs on screen in three dimensions. Using CATIA enables manufacturers to design aircraft that are aerodynamically efficient, as well as faster and more cost effective to build and maintain. 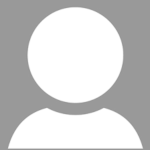 CATIA also provides a superior platform for electronic manuals and maintenance training. 5Environmental Impact – Efficient design informs the aircraft’s environmental impact, as emissions are directly linked to the amount of fuel burned by the engines. Burn less fuel for a given mission and fewer pollutants are emitted as a result. 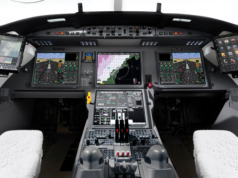 Today’s engines control performance using a Full Authority Digital Engine Control (FADEC). It’s a powerful computer that adjusts engine settings to optimize the thrust by regulating the fuel and air that are consumed. Newer, lower-noise-emitting engines boast ever greater efficiency, as OEMs seek to achieve lower fuel burns that are both environmentally responsible and favorable to your checkbook. 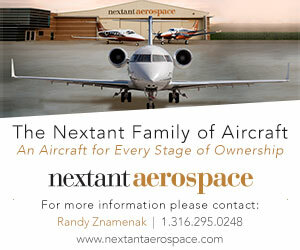 Donald Pointer is Senior Director, Marketing and Communications, Dassault Falcon Jet. He formerly served as Director of Service Engineering, and holds a BS degree in Aeronautical Engineering from Embry-Riddle and an MBA from Rider University.